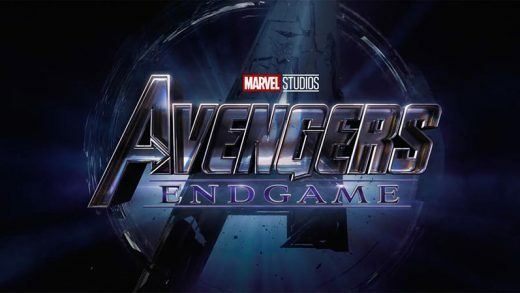 Watch the second trailer and poster for Marvel’s Avengers: Endgame featuring Captain Marvel. 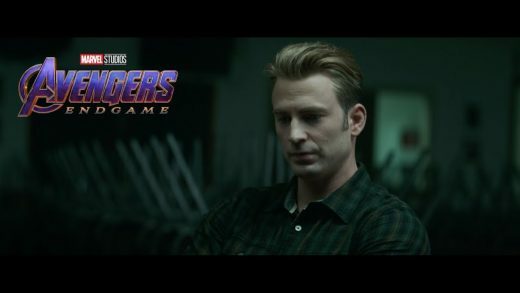 Some people move on, but not the Avengers in ‘Avengers: Endgame’ Super Bowl Spot. 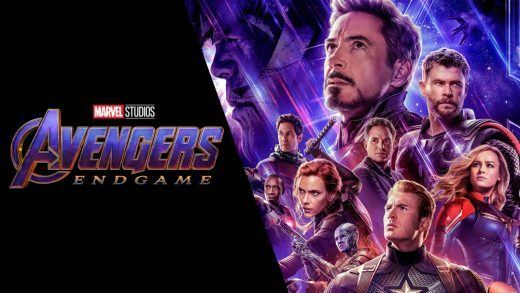 The Avengers make a last stand against Thanos and his Infinity Gauntlet in this final installment. 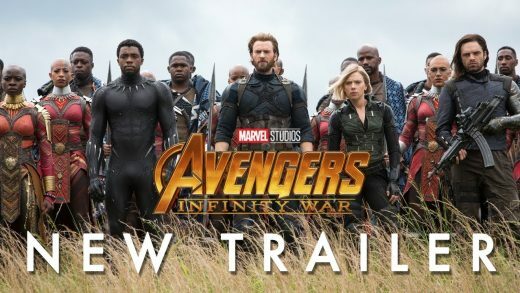 When does Avengers 4 come out? 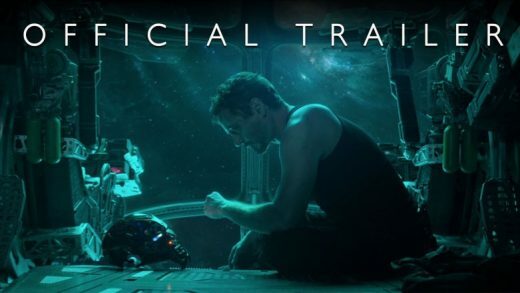 See all the domestic and international release dates confirmed by Marvel Studios. 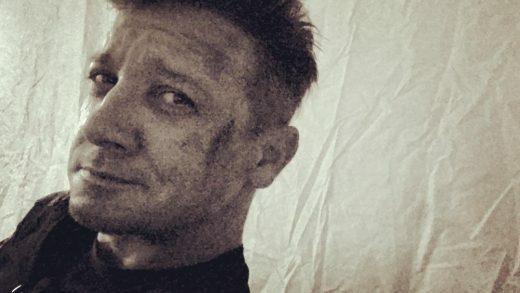 Jeremy Renner has shared a photo of himself from the set of Avengers: Infinity War 2. Joe and Anthony Russo have closed a deal to direct the two-part Avengers: Infinity War.